Porsche and the 24 Hours of Le Mans go together like butter and bread. The legendary endurance race has made Porsche what they are today and they are the manufacturer that has most dominated the French race. For now Porsche has taken their focus off of the top level of Le Mans competition, instead focusing on Formula E. They leave behind another amazing machine. 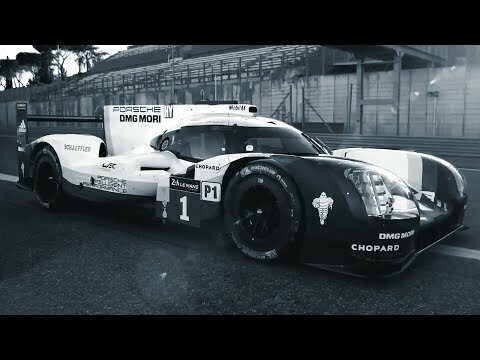 The Porsche 919 was victorious in all but one season that they competed in the 24 Hour race. When a check engine light illuminates on your dash, there aren’t many other things so small that can ruin your day in quite the same way. 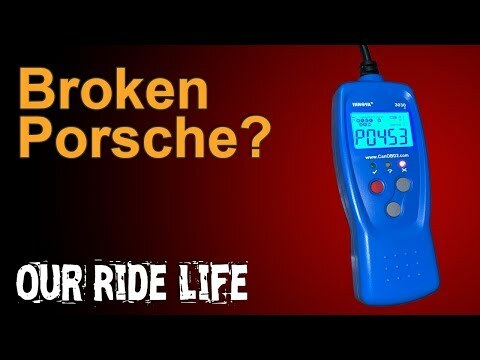 For many of us it means taking your car to a mechanic or getting out the trusty OBD II reader to see what is wrong. Most of the time a check engine light has something to do with the car’s emissions system. This can be something with the fuel, air or exhaust as if any one of these is out of whack the light will come on. It can also be an issue with the sensor that checks the system itself. 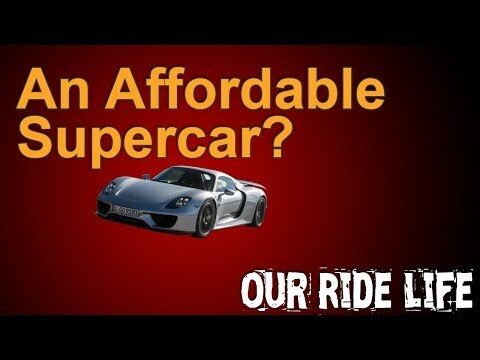 The Porsche 997 Turbo, Nissan GT-R and BMW M5 Competition are all machines that just about any enthusiast would give their left arm to drive. All three use forced induction to make enough power to rotate the earth. The new BMW M5 Competition costs the same as a tuned Nissan GT-R or a 997 Turbo. 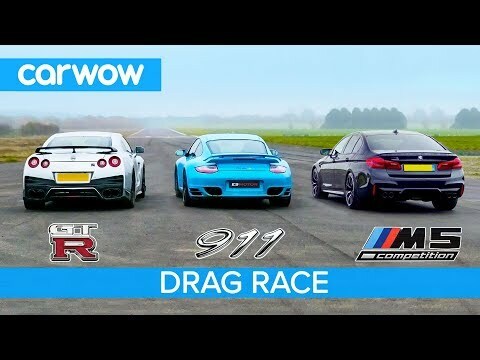 In this case the GT-R was modified by Litchfield and the 997 by ES Motor. 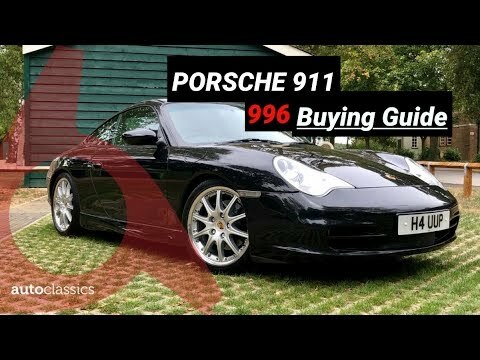 The 996 generation Porsche 911 is currently the best value in a 911 on the used market. Of course there are a few reasons for this. The big things that have kept prices lower on the Porsche 996 are the IMS Bearing, RMS, headlight shape and the interior materials.